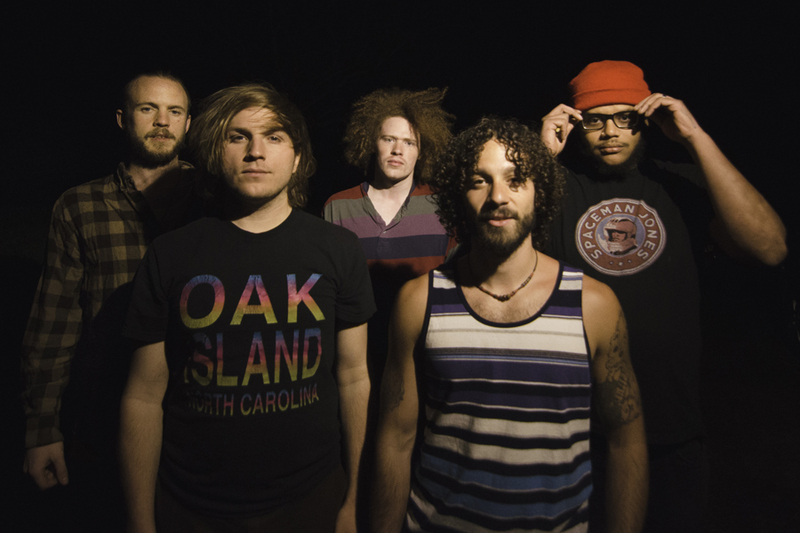 Natural Born Leaders is an independent soul, rock, neo-hip hop band based out of Asheville NC. They are directly influenced by bands contrasting in range from The Fugees to Black Sabbath and their music displays links to everything from jazz to blues, to Afro-Latin and jam music. With a uniquely powerful, thought provoking, and lively stage show NBL is a bite of hip-hop-gumbo-funk with strong, musical burst of soul that will make your soul hungry for more and your feet aching from dancing.